Despite the recent problems with the 1.04 update for PlayStation 3 gamers, Call of Duty: Black Ops remains a juggernaut for Activision in the gaming community, and its sales alone prove it. 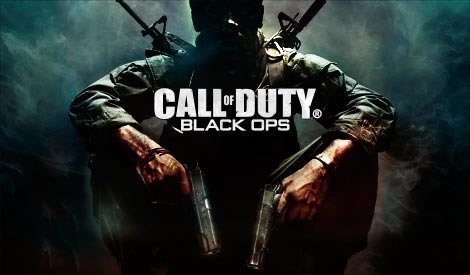 Black Ops was released on November 9th, 2010, and in its first five days on the market, the game generated more than $650 million worldwide, toppling their five-day sale record of $550 million set by last year's Call of Duty: Modern Warfare 2. And now, Call of Duty: Black Ops has grossed over $1 billion in worldwide sales, one of only a handful of video games to do so, reaching the milestone in less than 2 months! Activision's Guitar Hero III: Legends of Rock was the first to do so. Also, Activision said that more than 600 million hours of playtime have been logged since Black Ops was released. That equals out to 25 million days... roughly 3.5 million weeks... about 68 thousand years of gameplay! Activision Blizzard CEO Bobby Kotick said: "In all of entertainment, only Call of Duty and Avatar have ever achieved the billion dollar revenue milestone this quickly. "This is a tribute to the global appeal of the Call of Duty franchise, the exceptional talent at Treyarch and the hundreds of extraordinary people across our many Call of Duty studios including Infinity Ward and Sledgehammer that work tirelessly on the franchise. "Our ability to provide the most compelling, immersive entertainment experience, and enhance it with regular, recurring content that delivers hundreds of hours of audience value, has allowed Call of Duty to continue to set sales and usage records." Also in the news, the first DLC for Black Ops on the Xbox 360 has an official worldwide release date— February 1st, 2011. The CoD Black Ops map pack, dubbed First Strike, will feature four new competitive multiplayer maps— Berlin Wall, Discovery, Stadium and Kowloon— and a new map for Zombie mode called Ascension. The DLC will cost $15, which is about 1200 Microsoft Points (around £10). For Silver Xbox Live members who haven't played Black Ops online, Microsoft will be hosting a 'Multiplayer Unlock' event running from January 28-30. Treyarch studio head Mark Lamia said: "We're committed to supporting Call of Duty: Black Ops fans with continuous updates to the game and exciting new content that will keep our community engaged. "We can't wait to deliver Call of Duty: Black Ops First Strike to our fans, which has four all-new Black Ops multiplayer maps, and an exciting new Zombie map to be declassified later." But with all of these impressive stats for Black Ops, there are still tons of questions out there. 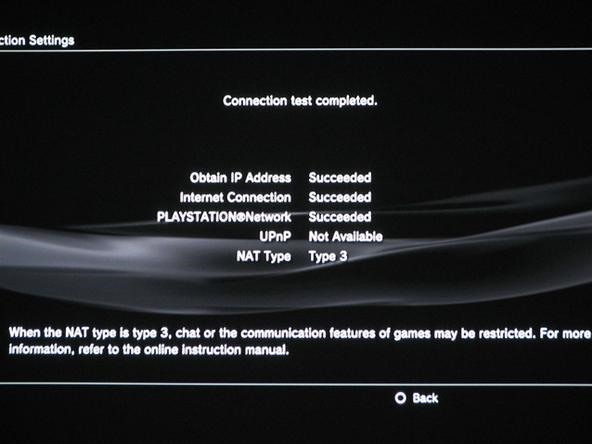 Besides the problems with the recent patch, PlayStation 3 and Xbox 360 owners are also a little confused about what NAT type means. Basically, your NAT type can be summed down to your internet connection, and it stands for network address translation. Wikipedia describes it as the "process of modifying network address information in datagram (IP) packet headers while in transit across a traffic routing device for the purpose of remapping one IP address space into another." NAT: Open (NAT 1) = The best NAT type where you're directly connected to the internet, with flawless online gameplay. NAT: Moderate (NAT 2) = This means you are correctly connected through a router to the internet and have a decent connection, but may experience some lag. NAT: Strict (NAT 3) = This means you are incorrectly connected through a router to the internet. Basically— NO internet connection, which means you can't play online. The PS3 and Xbox 360 will function under a NAT 3, but users may be blocked in online games, certain features of the PSN and Xbox Live will not work, etc. If your NAT type is Strict (or Moderate), you may not be able to join certain games or hear other people while playing online. 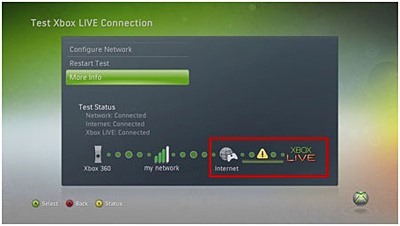 To fix this, Microsoft has a detailed solution on fixing this on your Xbox 360. Click through to see how to fix the Error: Your NAT type is set to strict (or moderate) warning. If that's just a little too hard to follow, try out this method. You'll learn how to check your NAT type and how you set it to Open on the Xbox 360 Dashboard. This works for 80% of people, having an open NAT will allow you to find games quicker and make it easier for you to connect to friends. Over at GameFAQs, there's a forum post which gives multiple solutions to fixing the NAT type problems for Black Ops on the PS3, some, oddly enough, relating to Modern Warfare 2. Click through to Changing nat type on the GameFAQs forum. The following video uses a few of the methods outlines at GameFAQs.